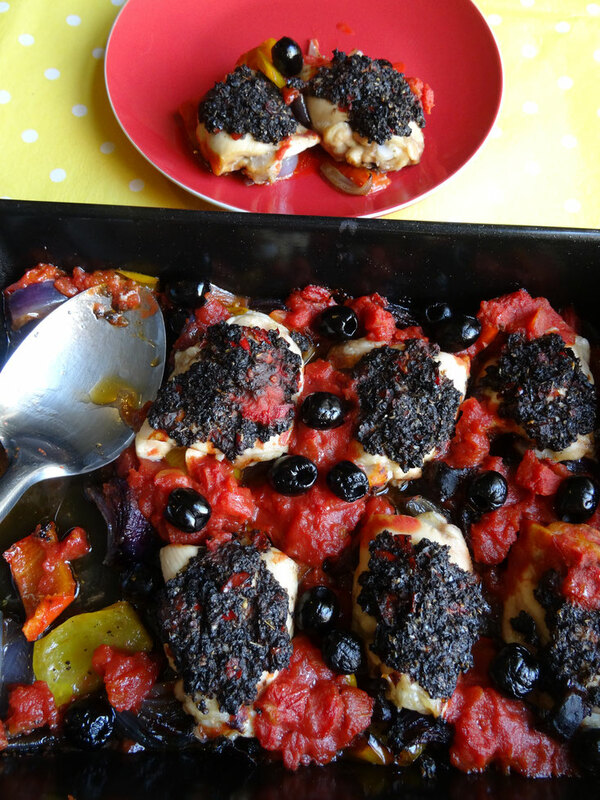 This is a lovely one-pan dish, perfect for a week night! 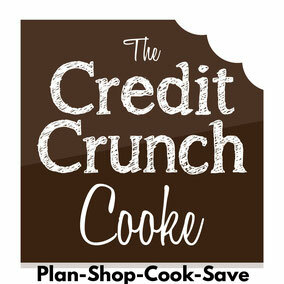 For the olives, any budget or value brand does the job just fine & they are usually only £1! 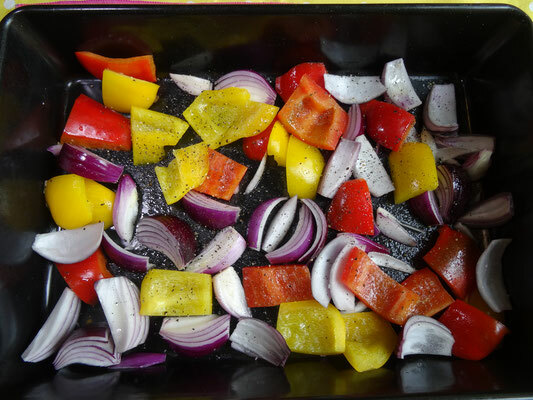 Place the onions & peppers in a roasting tin, drizzle with olive oil & season with salt & pepper. Place in the oven for 10 minutes. 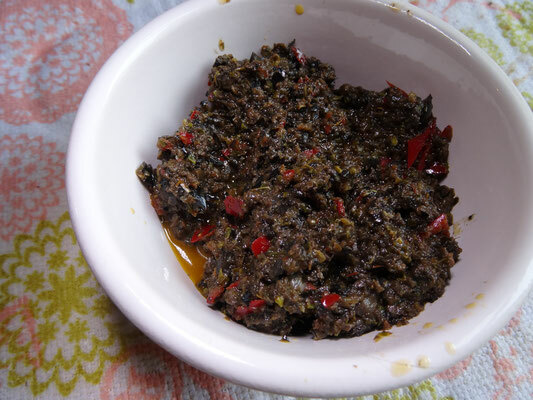 Meanwhile place the chilli, garlic & ½ the olives into a blender along with the oregano & 1 ½ tbsp olive oil & whizz to a paste. 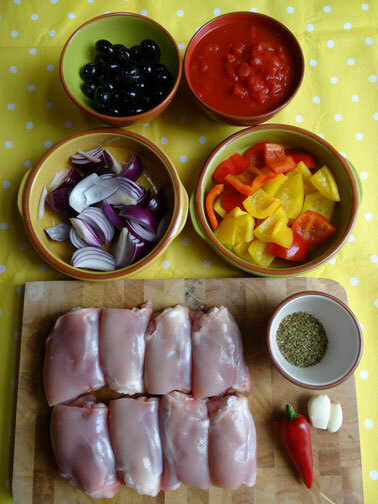 Remove the tray from the oven & add the chicken. 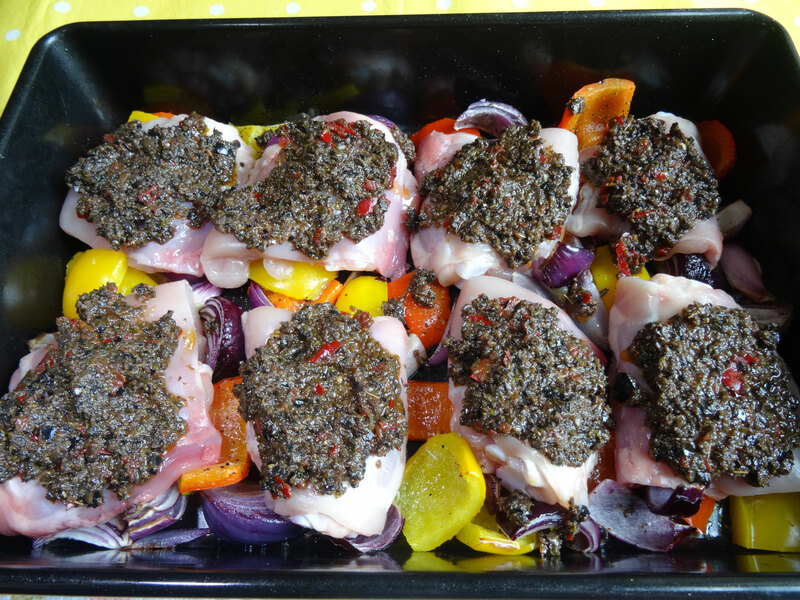 Spread the chilli & olive paste on the chicken & dot some onto the veg if there is any left over. Return the tray to the oven for 20 minutes. 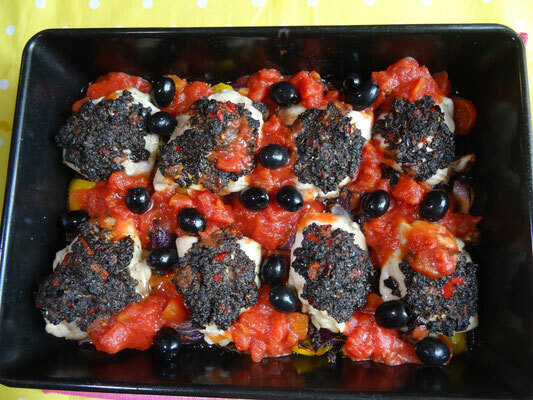 After 20 minutes add the tomatoes to the chicken & veg & scatter over the rest of the olives. Cook for another 20 minutes.